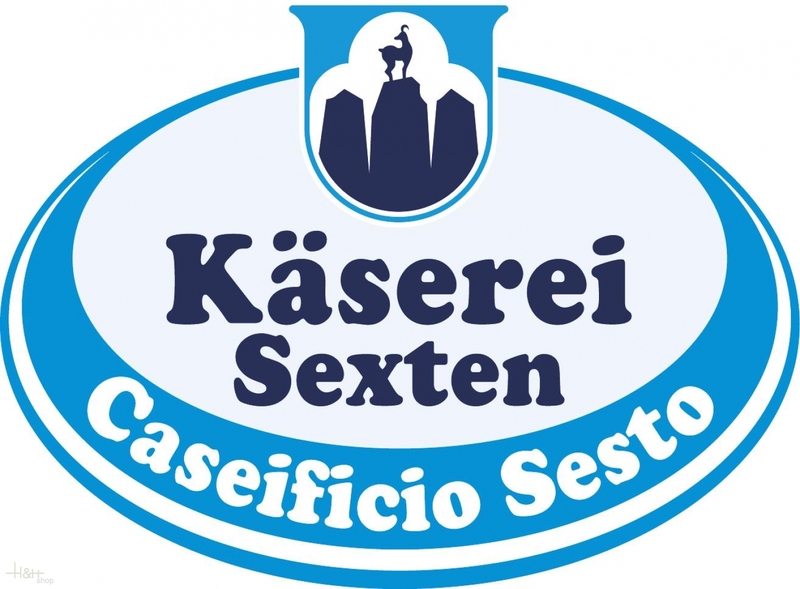 We offer to you here a loaf of a real Sextner alp cheese approximately 8,5 kg., a speciality which has already made a substantial name throughout Europe, not least by the excellent taste and the quality of this product itself. The Sextner Alp Cheese is a decent, slightly spicy cut cheese with small, round punching whose ripening period amounts at least 10 weeks. 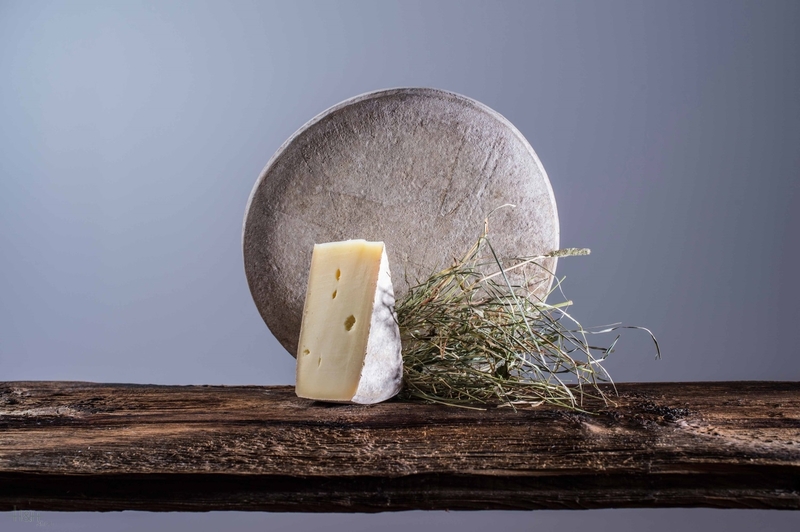 The raw milk is freshly delivered by the local farmers daily and is processed subsequently to fresh milk, fresh cream, butter as well as these delightful cheese specialities.